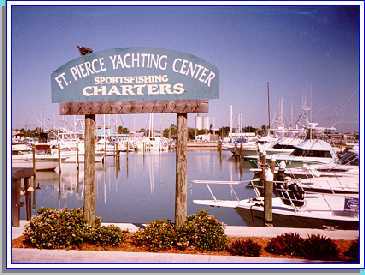 Ft Pierce Yachting Center photographed by: Blaine Lawson. With manatee photos, Ft Pierce photos, guides, beaches, Florida images, Florida information sources and Florida links. Fishing in Florida! : BASS Fishing in Florida! : Fishing in the Florida Keys!